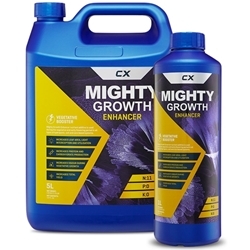 Canadian Express Mighty Growth Enhancer promotes excellent growth. 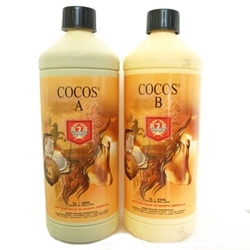 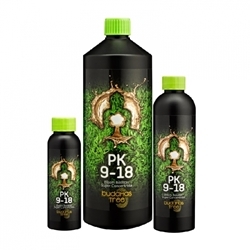 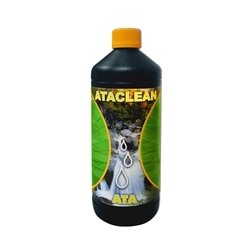 Mighty Growth Enhancer concentrates on increasing chlorophyll levels. 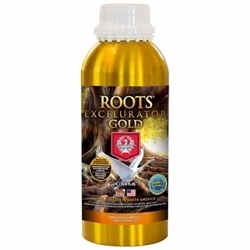 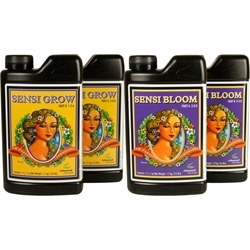 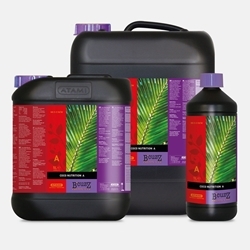 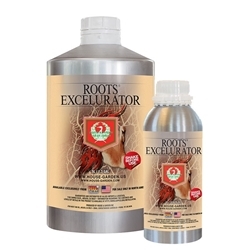 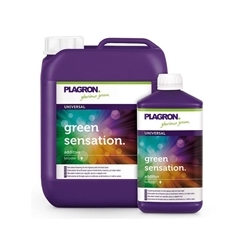 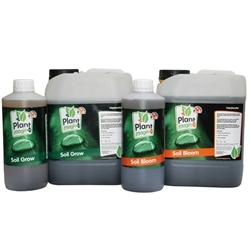 Plant Magic has designed a Grow and Bloom formula specifically for soil.